James Check is a Managing Director and co-founder of Chess Consulting. He has over 30 years of forensic accounting, litigation support, government contractor regulatory compliance, and auditing experience. 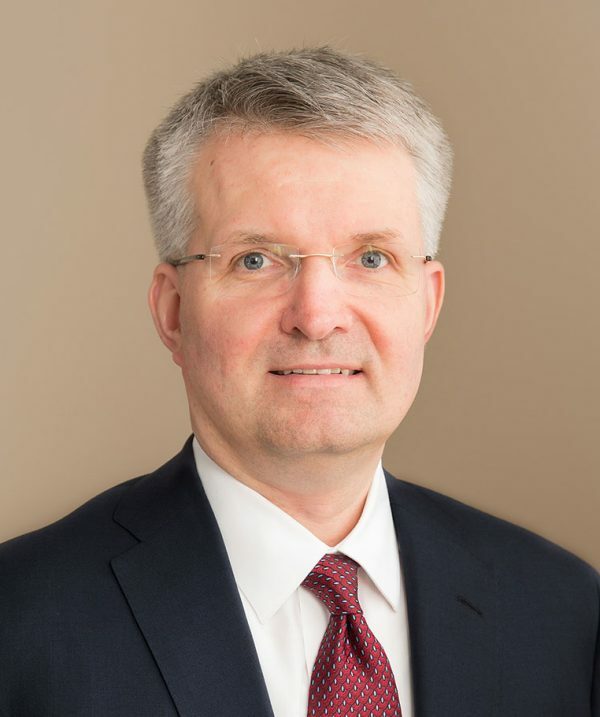 Prior to founding Chess Consulting in 2010, Jim spent eight years with two consulting firms as a managing director and 16 years with Arthur Andersen, where he was a partner.